Please enter your email address to be sent your username and password. If the email address is valid, you will receive an email from us with this information in the next 5 minutes. The show brings together a 360° range of products: decoration, design, furniture, accessories, fabrics, fragrances, children's products, tableware, and more. 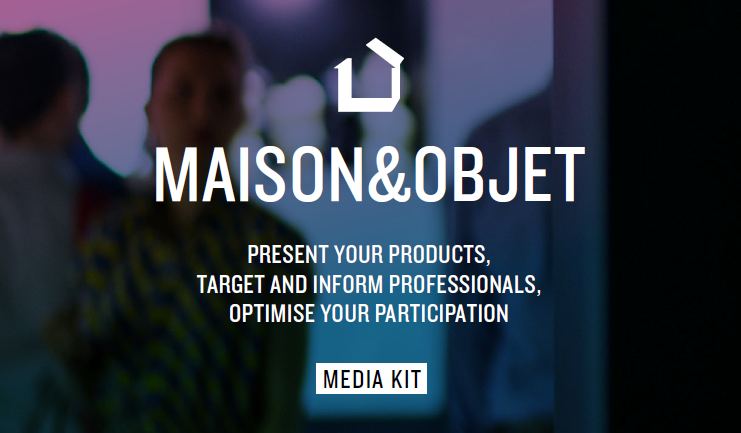 All the styles are on hand at MAISON&OBJET! What are the benefits of your exhibitor portal? Where can I find the technical guides? The technical guides are available offline on the home page. You can also find them on the page "Your stand". Learn how to improve your visibility before, during and after the show.